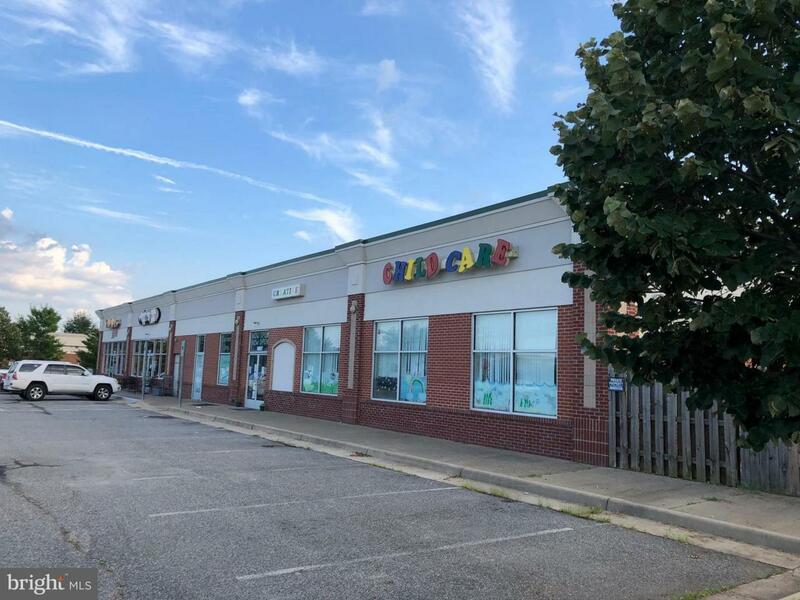 Commercial Retail Condo for sale .. Fantastic opportunity to own a PIZZA SHOP. 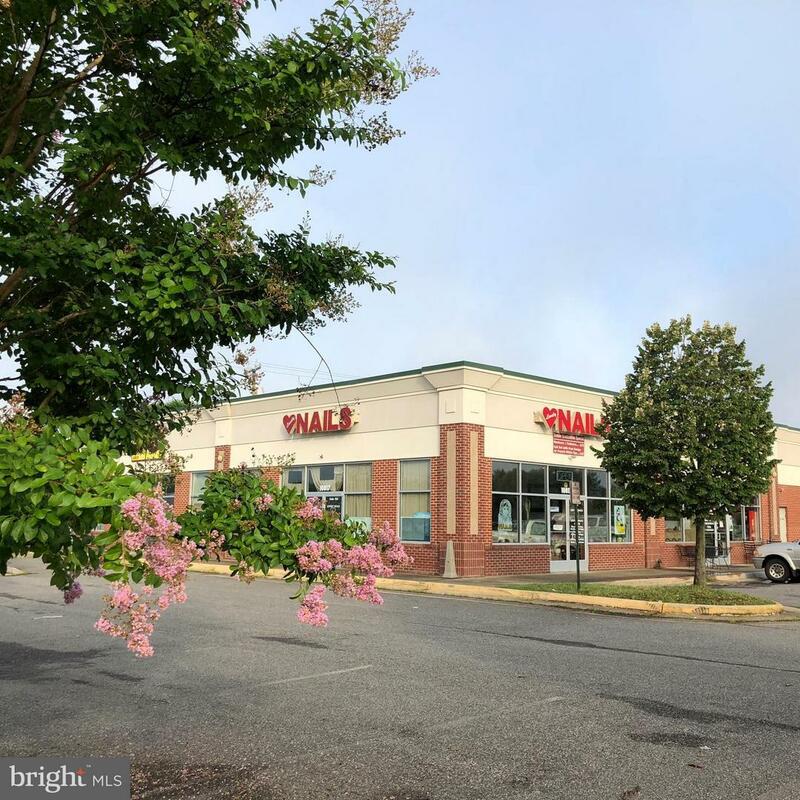 Space C contains the pizza shop equipment and is included in $298,000 listing price .. located on a high traffic / visibility road within a commercial retail center. 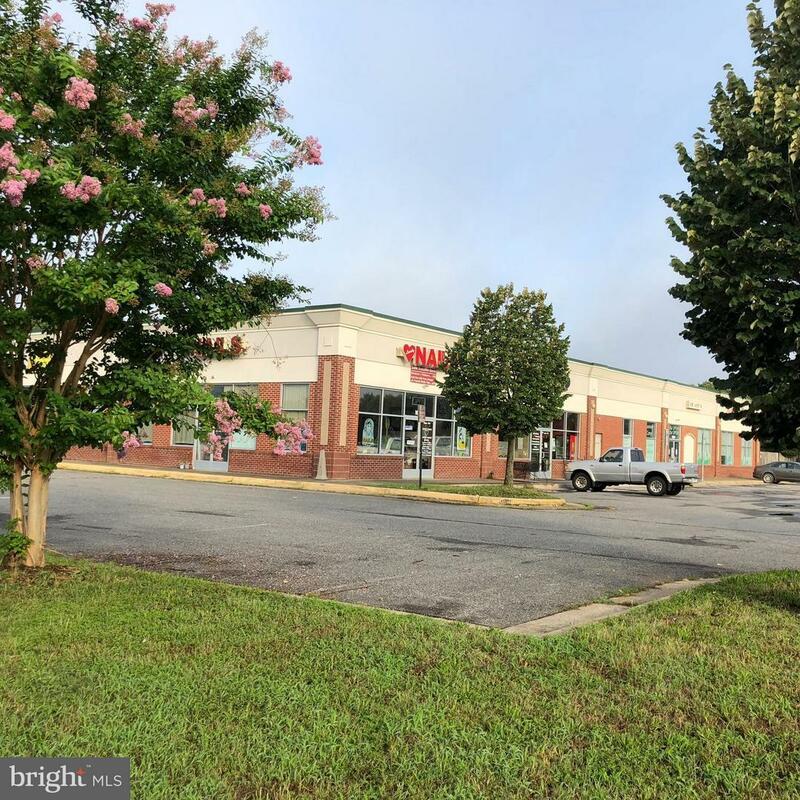 Other condo units are available for sale or lease in this attractive 11,250 sq ft bldg.Access to I-95,hospital, Dtn-Fbrg and residential communities. Beautiful Free standing building in River Club retail center anchored by Weis grocery. Zoned C-2. Listing courtesy of Renate Sager.